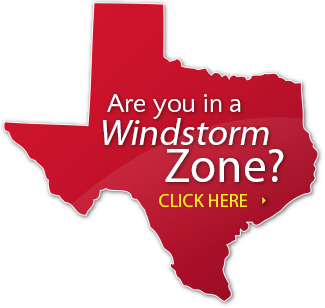 We have inspectors available in Brazoria, Galveston, Harris, Chambers & Matagorda counties. If you are building a New Home, adding an addition or remodeling your home and you live in a Coastal County, please contact us prior to commencement of construction. Please call us 24 hours in advance to schedule your inspection(s): Roof, Windows, Doors or Siding. You can use our contact page to send a message. We can complete your foundation design for a New Home or Metal Building; whether it be Conventional, Post-Tension or Pier & Beam. Contact us today for a free proposal.